Phrae…a short-named province, but consist of long history. The one that you should never miss. Phrae is in the valley of the Yom River. The Phi Pan Nam Range runs across the province from north to south in the west. The Phlueng Range is in the east. The province is divided into eight districts (amphoes). These are further subdivided into 78 sub-districts (tambons) and 645 villages (mubans). Incredibly, there are some archeological evidences showing inhabitance of pre-historic people. These evidences include some sorts of weapons. They’re even older than 4,000 years. It’s not only that. According to air photography and many other educational resources, some ancient communities and residences in Phrae have also been found. That means, people have inhabited in Phrae for centuries. Some important ancient communities in Phrae include Muang Sarong, Wiang Thep Community, Wiang San Sai Community, Ban Mae Bong Nua etc. You should give yourself some chance to visit them all. Beside of historical things, Phrae is also a plentiful province. It’s surrounded with beautiful nature. Good area to visit for holidays. As the province is located on the upper part of Thailand, about 155 metres higher than the sea level, the air should be mostly cool. The lowest temperature was 4.6 degree Celcius. The highest temperature was between the end of February and the middle part of May, about 43 degree Celcius. Therefore, if you hate the sun, you better avoid travelling during summer and choose to travel during winter, which starts from the end of October to the end of February instead. In fact, winter is a good season to visit some national parks or caves and set up some camps. 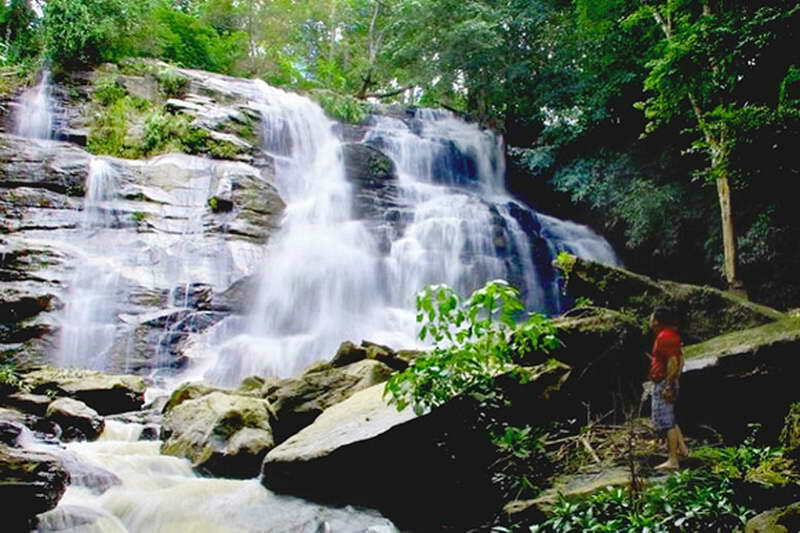 Here are the list of attraction in Phrae. 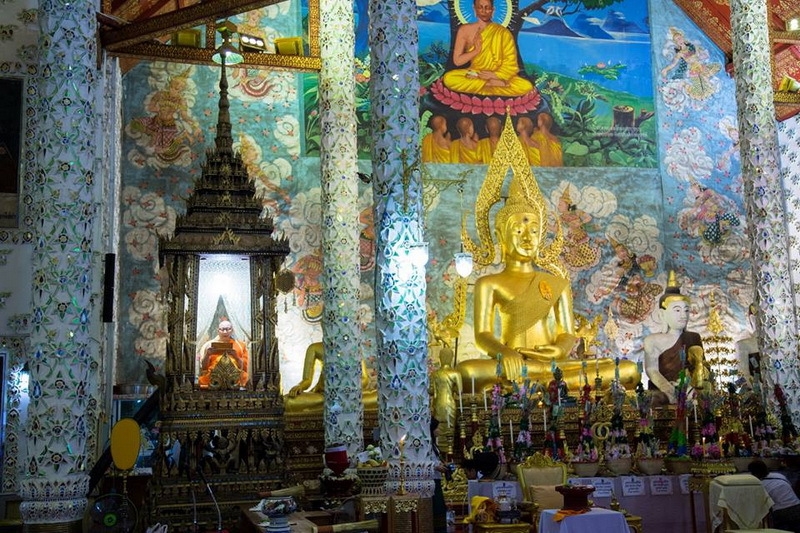 Visiting temples in Phrae is also a good idea. Temples in Phrae include both perfect natural scenery and historical stories, for examples, Wat Phra That Intr Kwaen, Wat Phra That Doi Leng etc. Even market places can still reflect the long-time lifestyle of villagers and beauty of Phrae. No matter you’re on your own or with other people, you’re not gonna feel lonely in Phrae for sure. You’re gonna find new things, learn about many interesting things and absolutely make new friends.